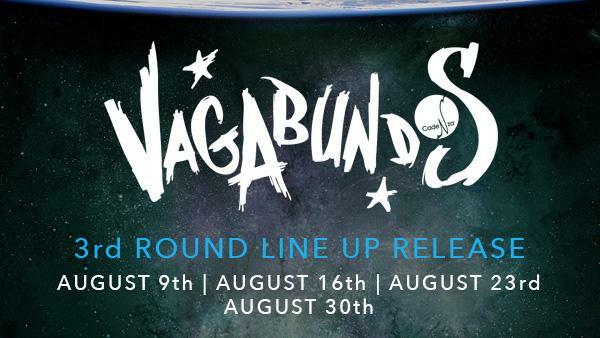 Vagabundos and Space Ibiza announce the third round of confirmed artists for Sundays 9th, 16th, 23rd and 30th of August. The warmest month of the year arrives full of great events. Carl Craig will held the third edition of Detroit Love at Space’s Terrace on Sunday August 9th, along with Derrick May and Moodymann. On the 23rd, the duo Deep Dish will delight us with one of their three exclusive sets this summer in Ibiza. In addition, we have big names like Erick Morillo, Tiefschwarz, Kenny Glasgow (Art Department) and, of course, the great Luciano, who will be leading the Vagabundos Room throughout the month.